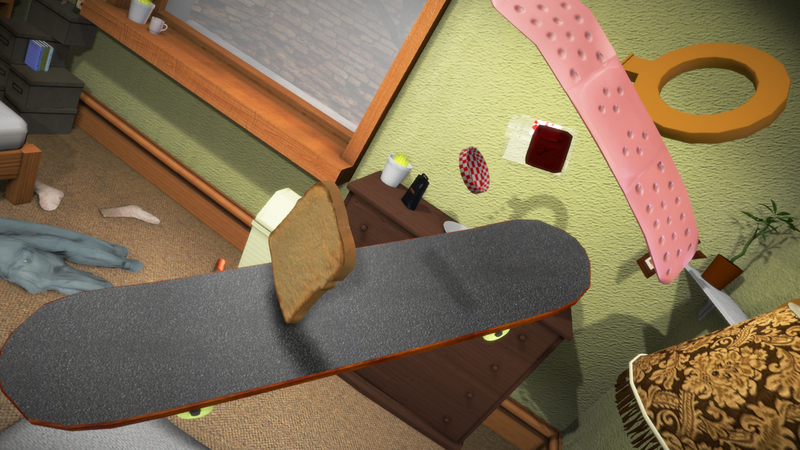 Weird is not enough of a word to describe these games. Are you tired of playing video games with realistic graphics, deep storyline, lifelike character movements, and all other details that follow the norms? If you’re looking for unusual, you’re in for a treat with our list of the weirdest video games ever made. 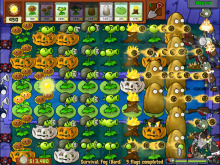 Plants and zombies. One of the weirdest, but also the best combination ever made for a video game. 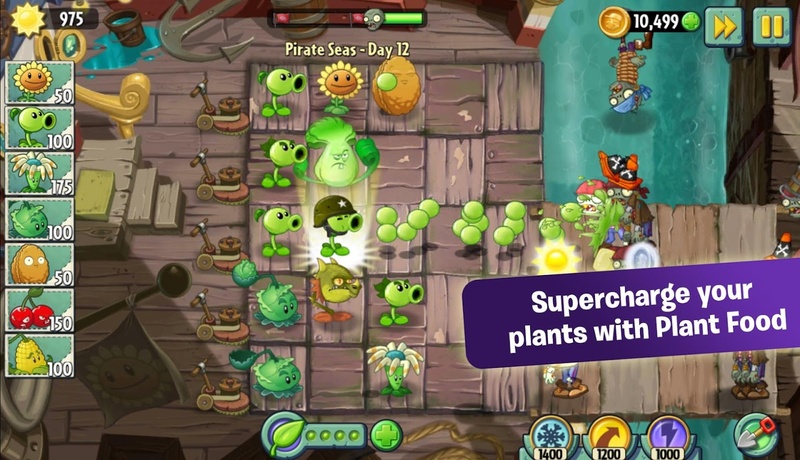 Who would’ve thought that plants shooting peas at zombies will be such a huge hit, it won several “Game of the Year” awards? 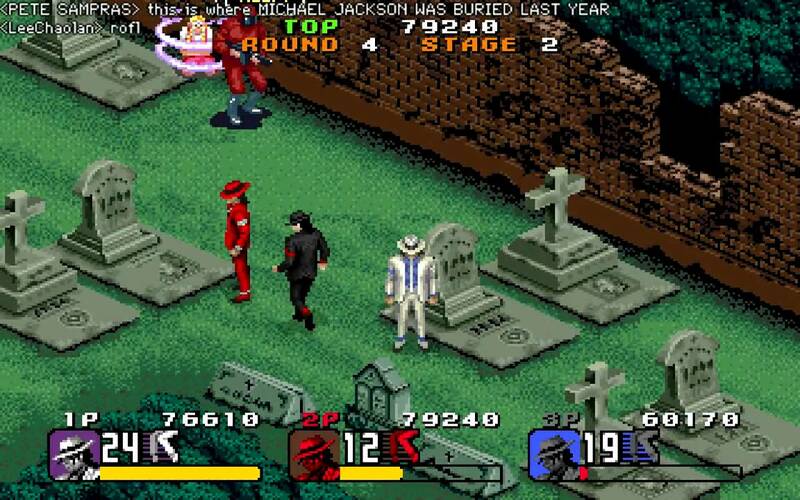 It was even released in various platforms from consoles to tablets to phones. Oh, and it even got a sequel. It’s that successful. 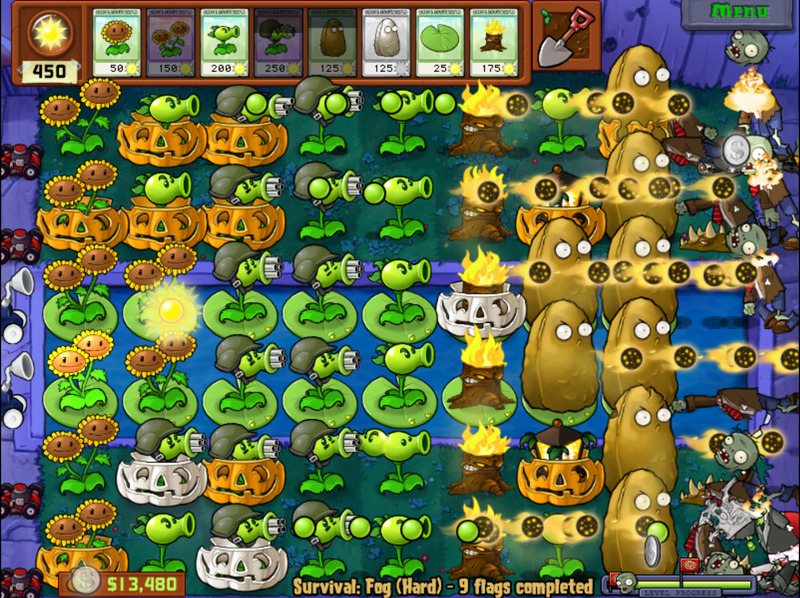 It’s a tower defense game where you line your lawn with plants to prevent zombies from getting into your home to eat your brains out. 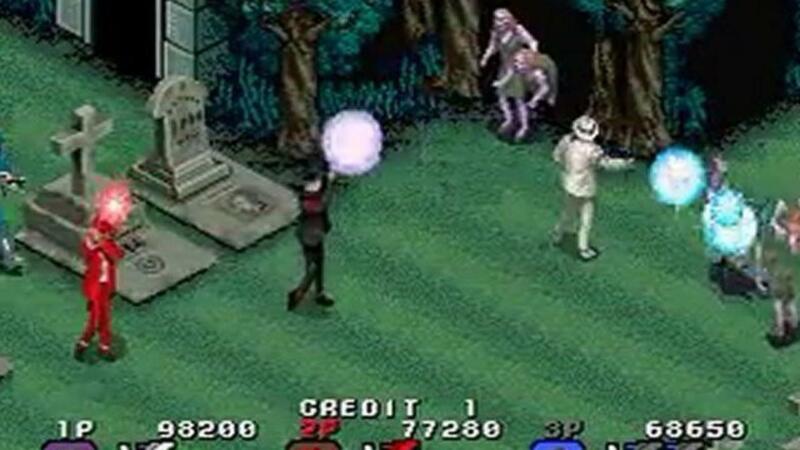 Zombies can range from diving zombies, flying zombies, rugby player zombies able to withstand heavy damage, granny zombies that can become grumpy once hit, and even “Thriller” zombies that can raise minions from the grave and dance like Michael Jackson. Don’t worry, your plants are not ordinary either, with some able to ignite peas, throw “winter” melons that slow enemies down, catapult butter and corn, and launch corn cobs like a devastating missile attack. If you think about it, as in real hard, it really is a weird video game. 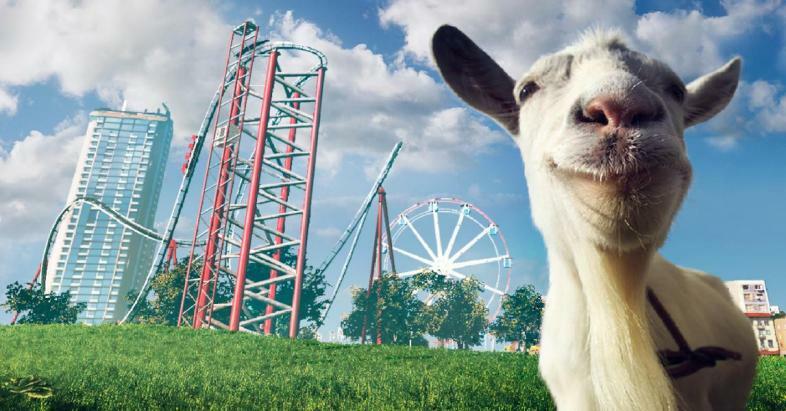 But its oddity just added value to its entertaining and addicting gameplay. Zombie detour. The roof is an easier path for them to eat your brains. 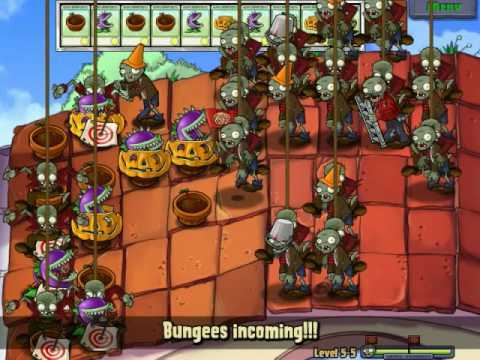 Plants vs. Zombies game trailer. 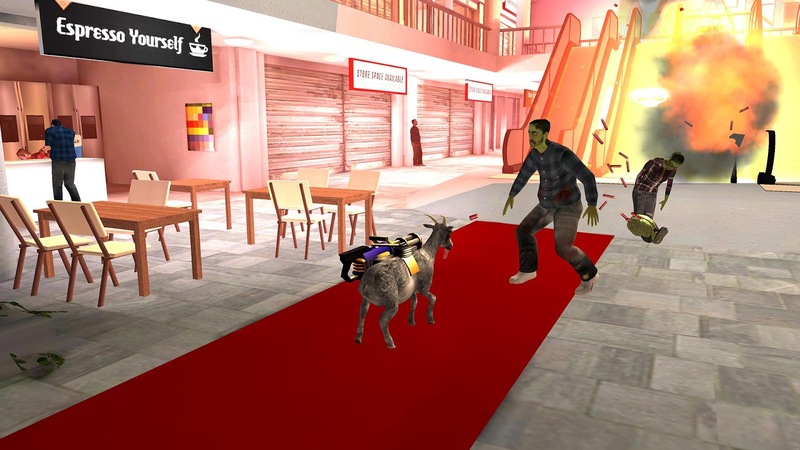 No joke, though, Goat Simulator is pretty awesome (there's even a goat Hell you can gain access to! ).